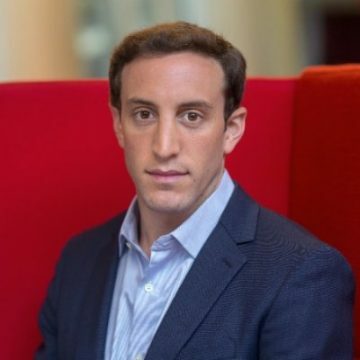 Benjamin Blueweiss leads Product Strategy & Market Structure at Bloomberg L.P., a leading provider of financial data, news, analytics, execution, and post-trade workflows to the institutional capital markets. He is responsible for the evaluation, execution and implementation of commercial partnerships, strategic minority investments, and acquisitions. Prior to Bloomberg, Benjamin was an Associate on the Corporate Development team at IBM. He started his career as an investment banking analyst in the Technology, Media, and Telecom group at Credit Suisse. Benjamin graduated with a Bachelors of Science from the Charles H. Dyson School of Applied Economics and Management at Cornell University.